Jenny Jen42: have you heard about THe Selby? have you heard about THe Selby? 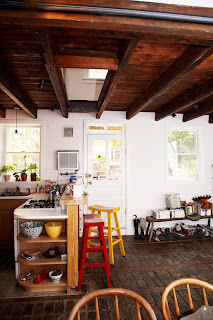 is photographer todd selby's recently launched website of his incredible photos of artists, designers and creative personalities in their homes and studios. He takes more than just those fashion interior shots one would expect, but goes a bit beyond the norm. 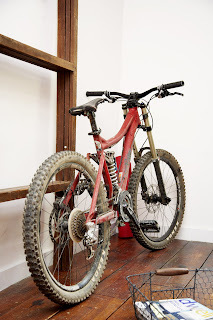 I love the shots from inside the frig as well as shots showing how these people actually live in their spaces. But best of all are the questions he asked in written scribble that are answered back with personal handwriting's and drawings. 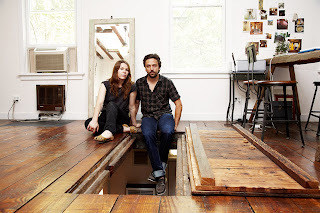 I picked jean adamson and sam buffa below as one of my favorite posts. 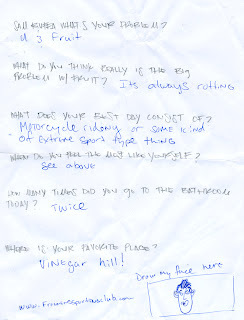 I think its the downhill bike as well as the answers for Todd's questions I love the best.